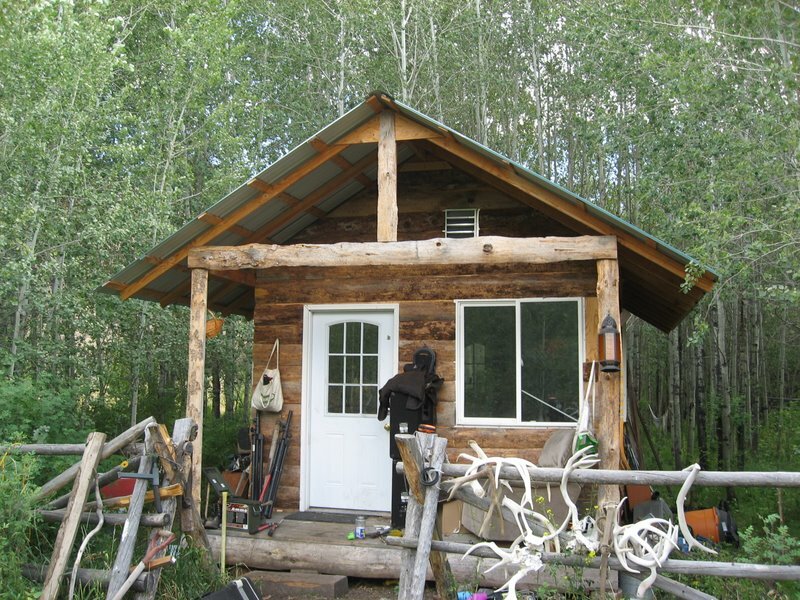 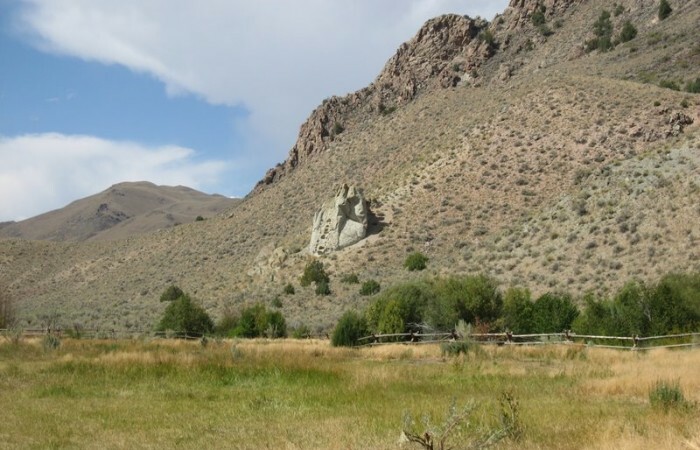 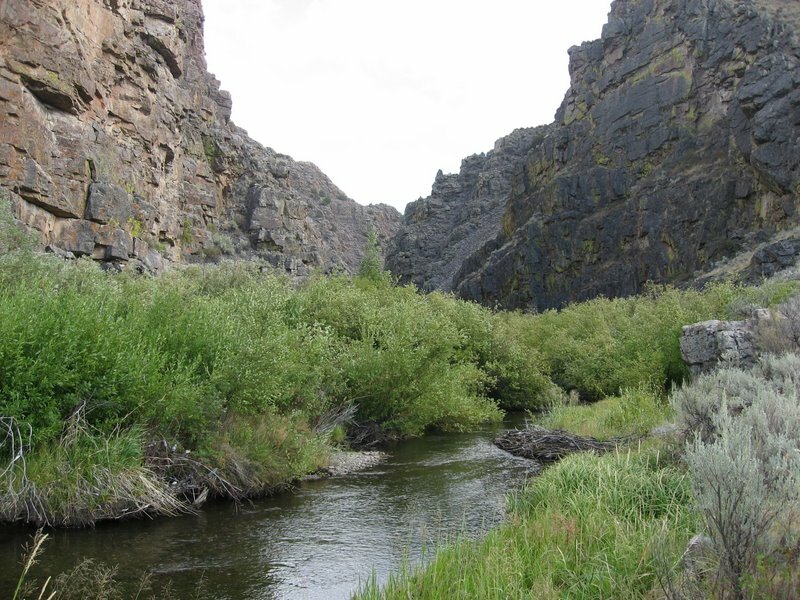 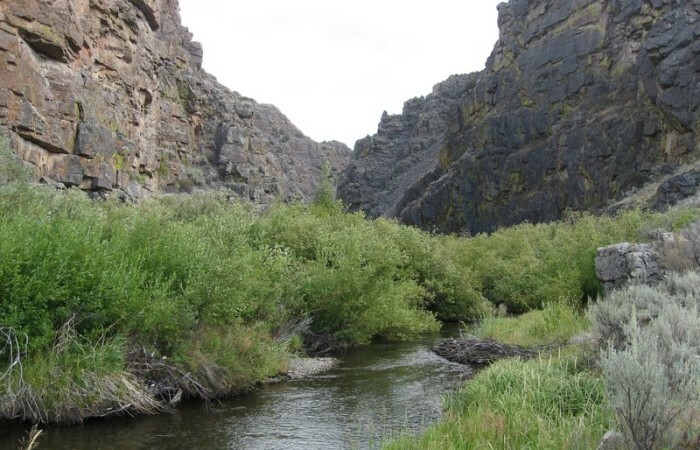 This secluded beauty can be found in some of the best big game and upland bird hunting country in Central Idaho. 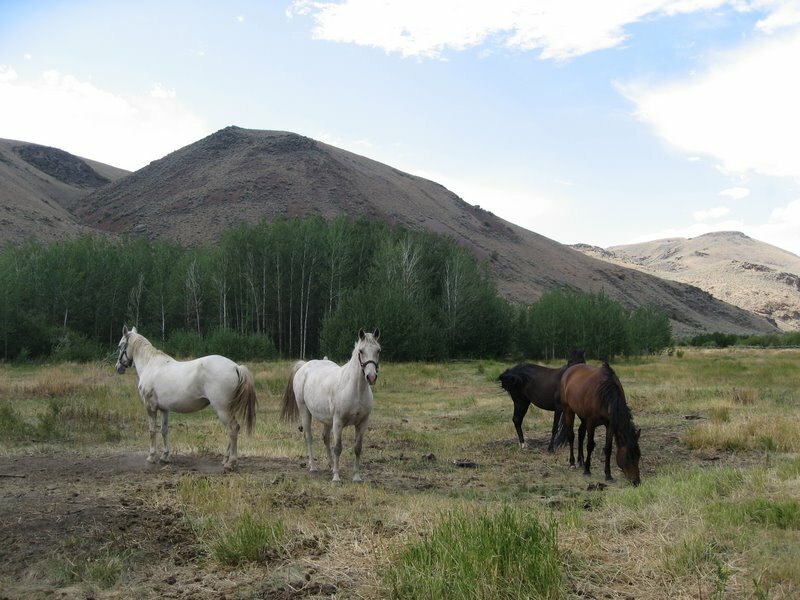 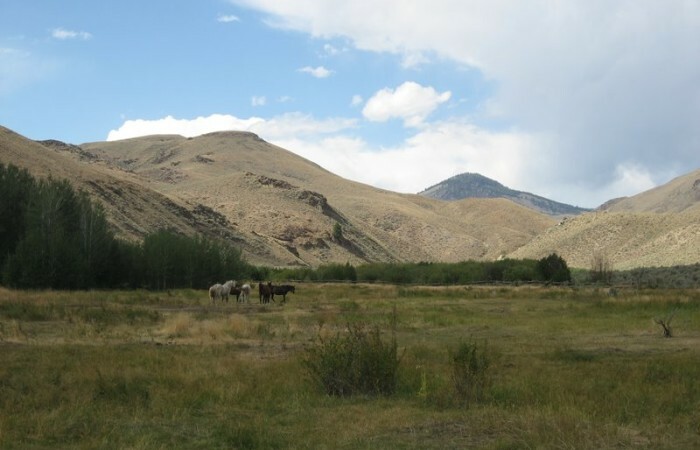 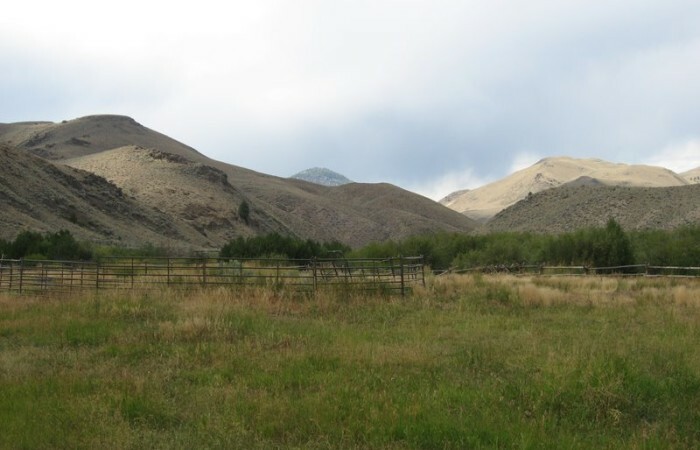 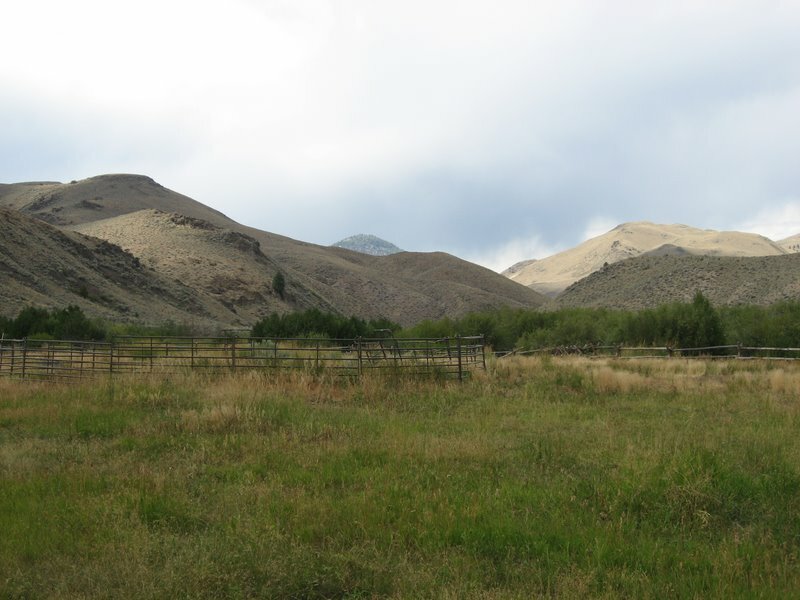 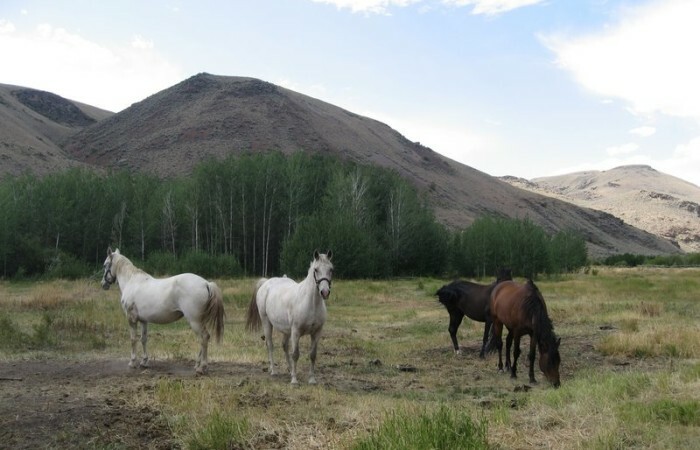 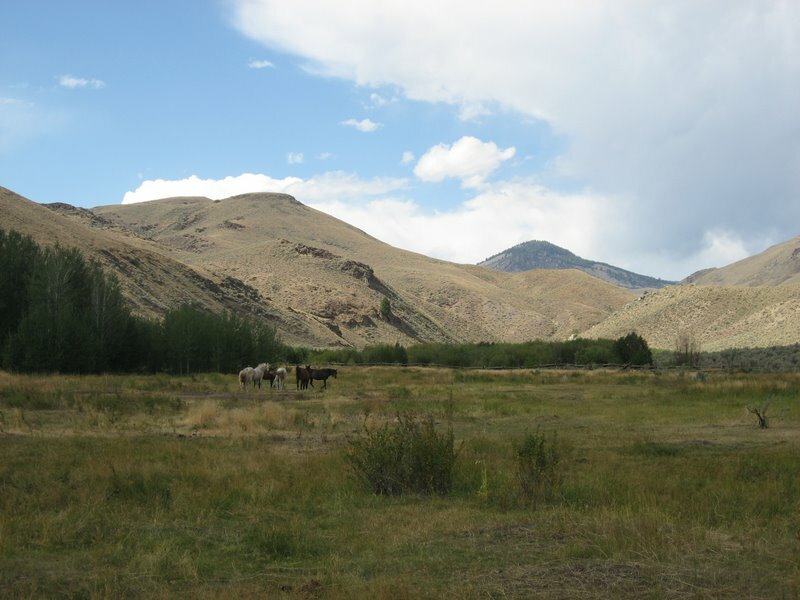 This 160 acre ranch is surrounded by federal lands 360 degrees and is only 15 minutes from the world famous Salmon River. 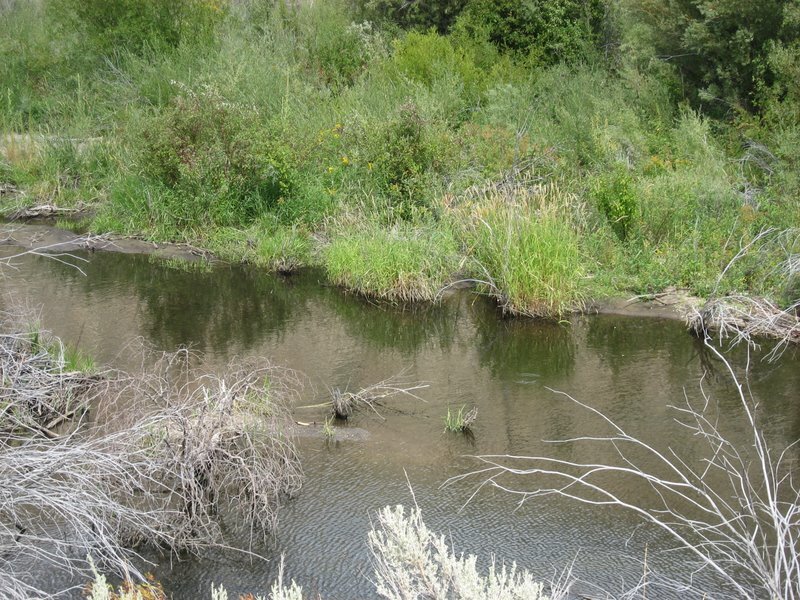 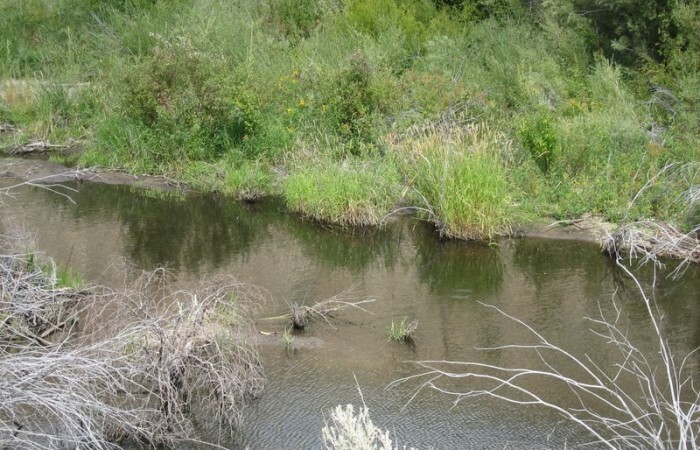 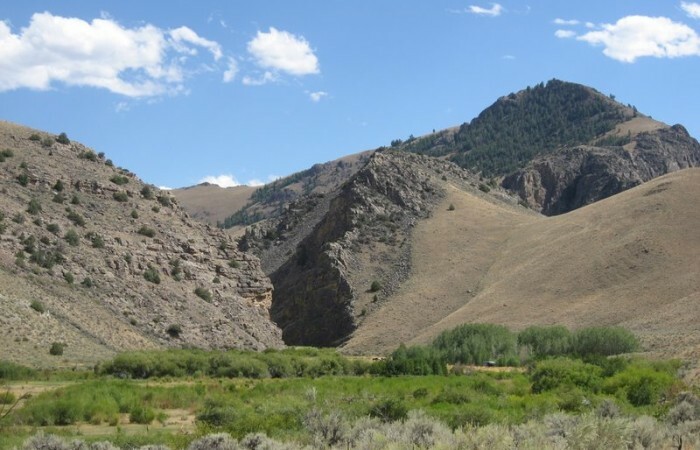 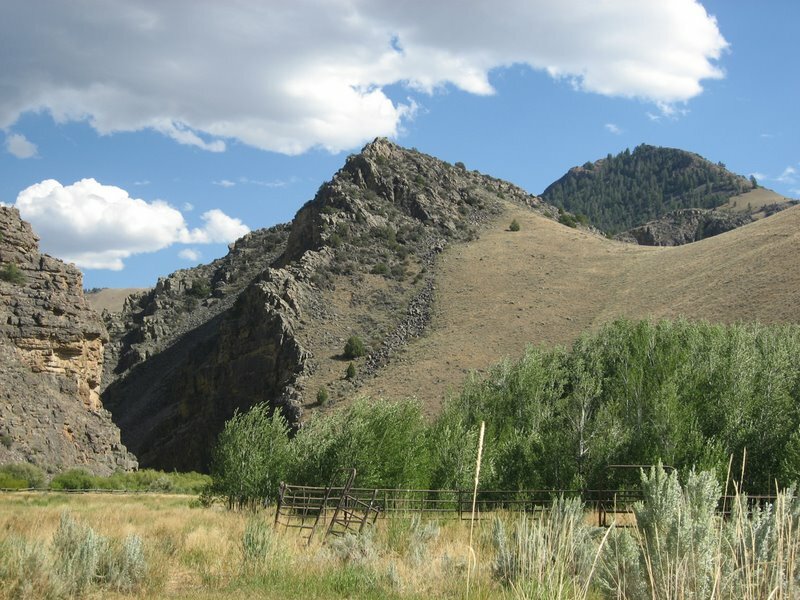 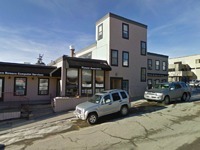 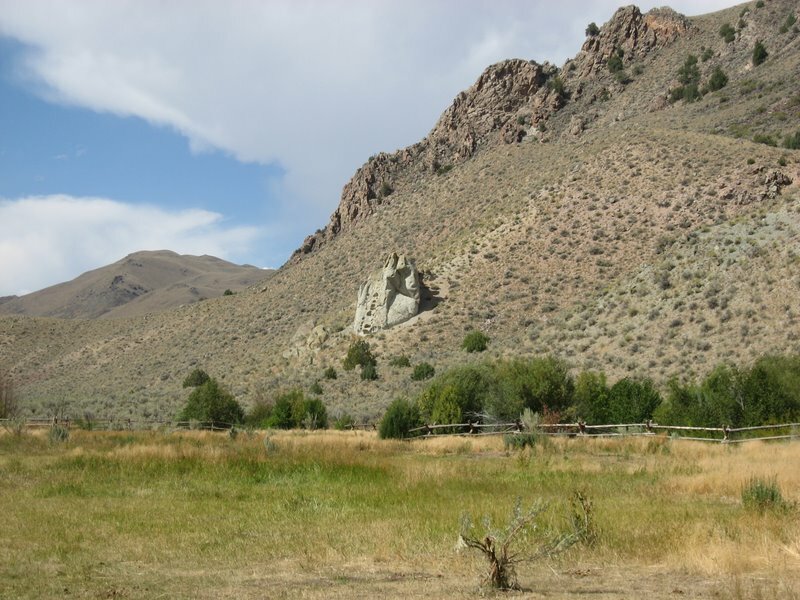 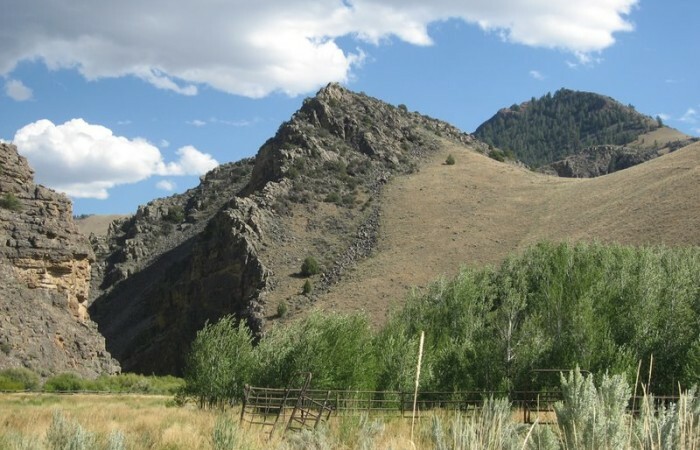 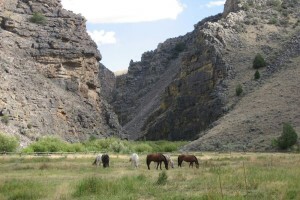 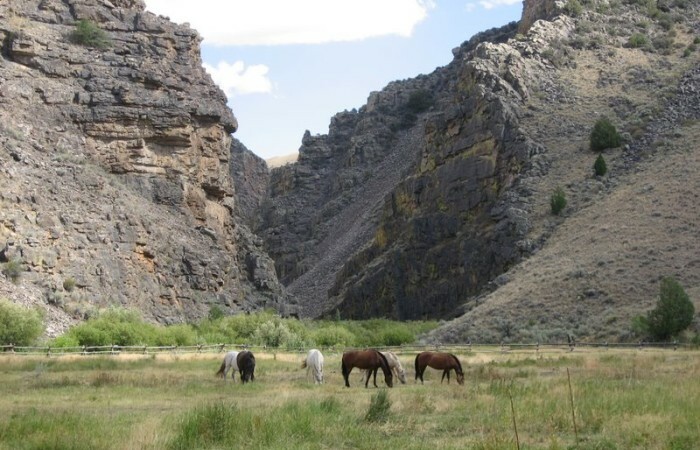 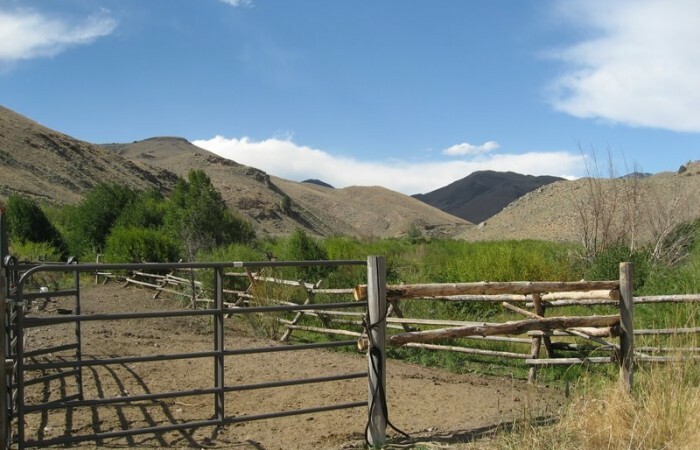 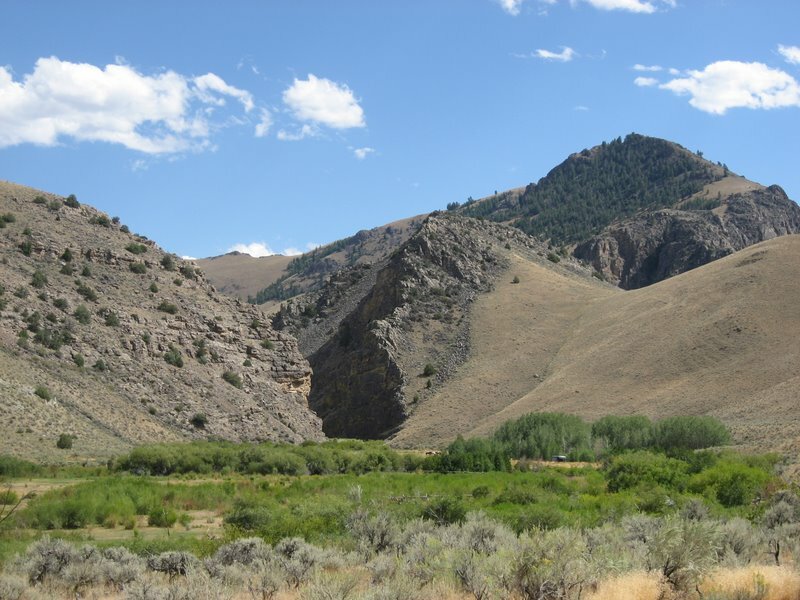 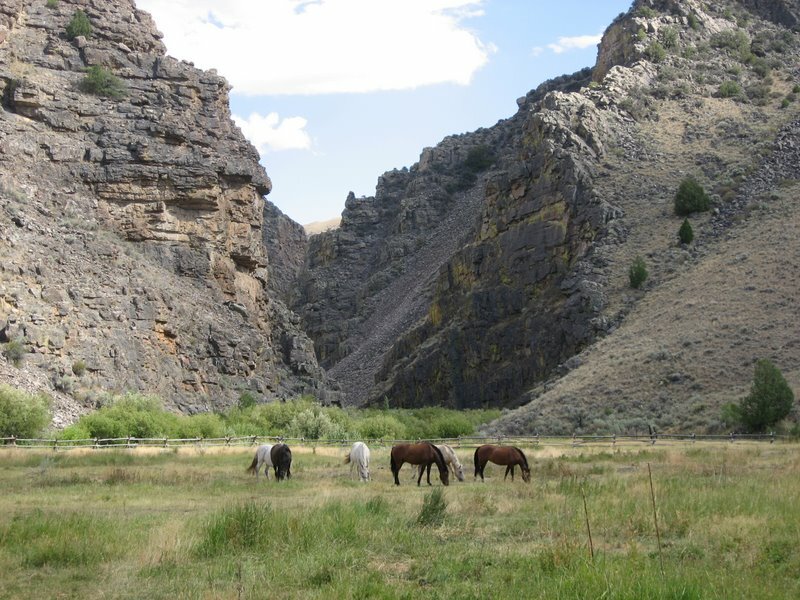 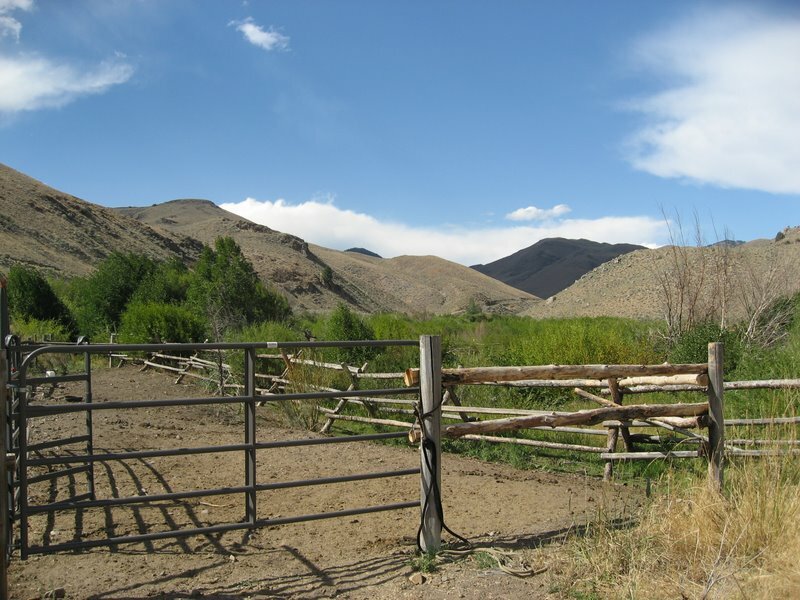 The ranch offers panoramic views and has Hat Creek running through the length of the ranch. 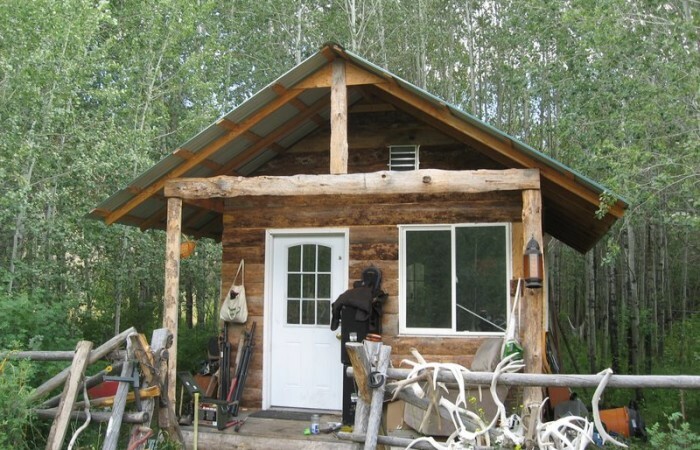 This is a golden opportunity for the avid sportsman.